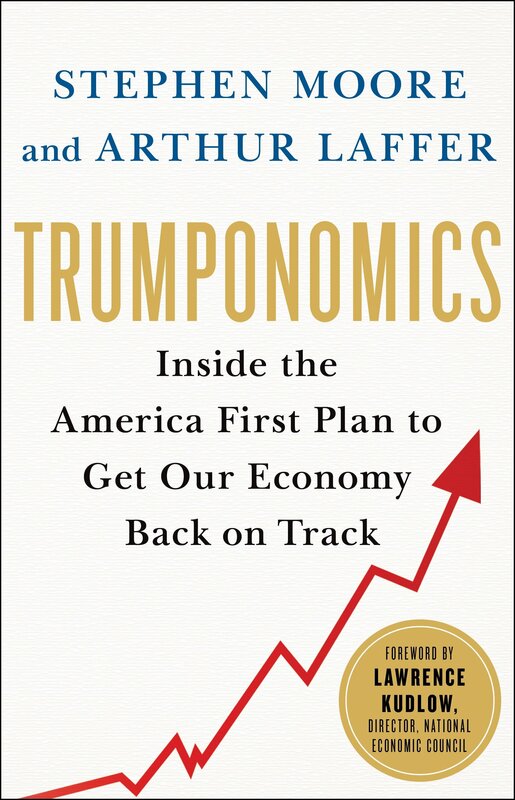 Stephen Moore - Stephen Moore and Arthur B. Laffer are the economists behind the job creation platform that brought Trump to victory. Stephen Moore is a former member of the Wall Street Journal's editorial board, and the Distinguished Visiting Fellow for The Heritage Foundation's Project for Economic Growth. Arthur B. Laffer, the Father of Supply-Side Economics, was a member of Reagan's Economic Policy Advisory Board.